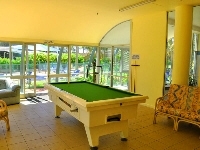 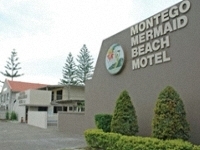 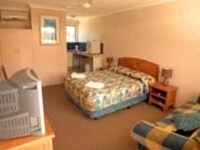 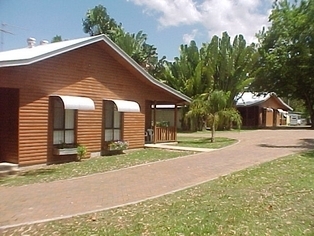 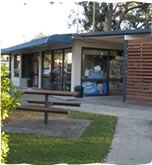 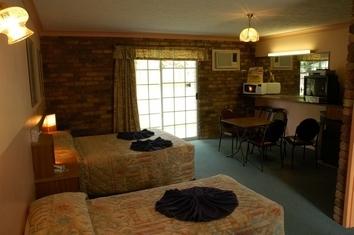 A'Montego Mermaid Beach Motel has the facilities to accommodate families, couples, singles, business people, seniors, international travellers, sporting and bus groups for just a day or weeks. 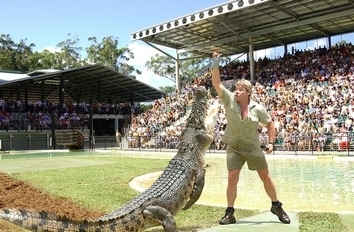 Located on the corner of Steve Irwin Way and Graham Drive, approx 1.2km away from Australia Zoo - Home of the Crocodile Hunter. 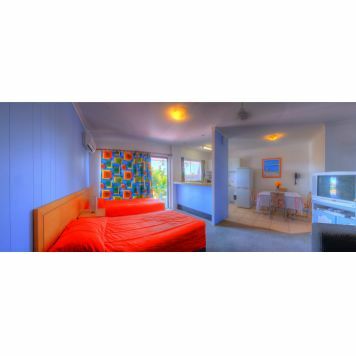 There are many places to stay but there is only one BomBora! 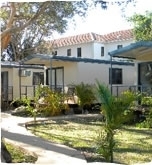 Specifically for those who are seeking more from their holiday than a self contained unit. 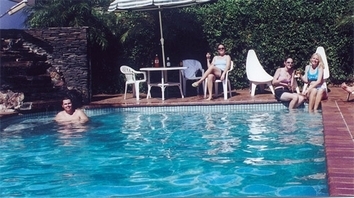 We believe that the best holidays are filled with memorable experiences and the fellowship of others. 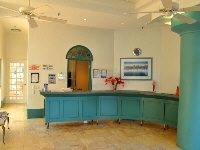 Our various inclusive options are crafted to encourage meeting friends, old and new, in the relaxed surroundings of our facilities. 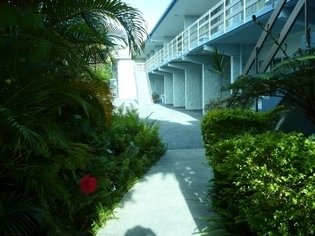 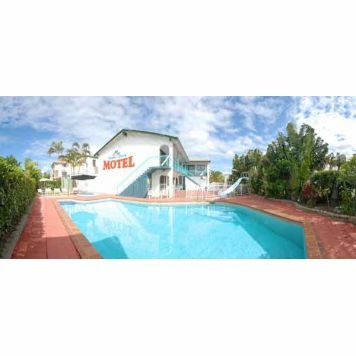 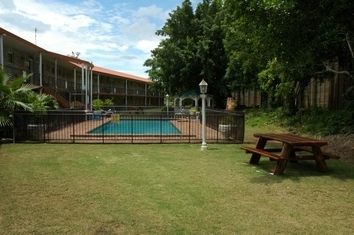 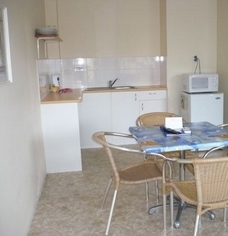 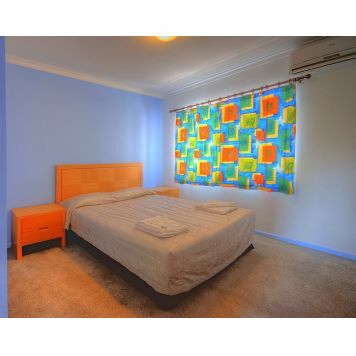 Your Motel holiday oasis in the heart of the Gold Coast Theme Parks. 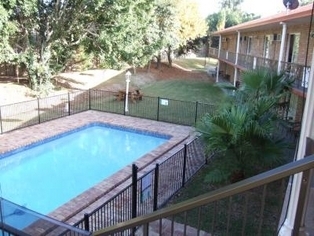 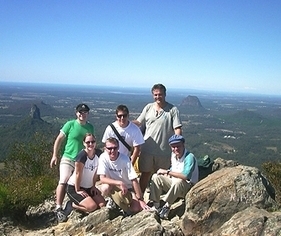 The Glasshouse Mountains Holiday Village is a 3.5 star rated holiday accommodation retreat nestled amongst the picturesque Glasshouse Mountains, the spectacular backdrop of the Sunshine Coast. 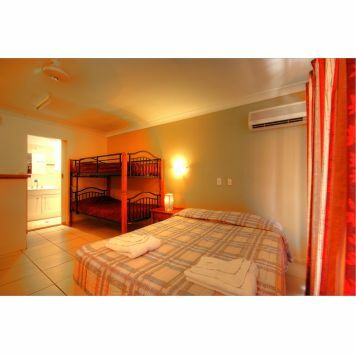 Come and watch the sun set behind the mountains as you relax and soak up the atmosphere outside your holiday unit accommodation, onsite caravan or camp site. 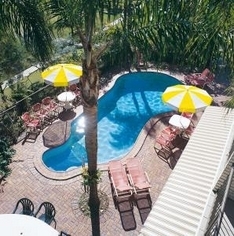 We are centrally located in Gold Coast in the beautiful suburb of Miami. 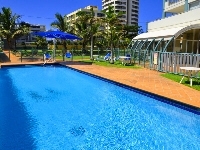 Our Motel is only 14 Kms or 20min drive from the Gold Coast Airport & only 7 Kms or 10 mins drive from Surfers Paradise which is the main hub of the Gold Coast. 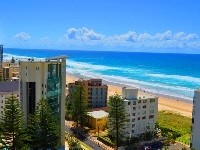 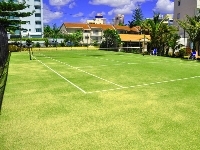 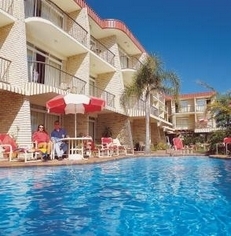 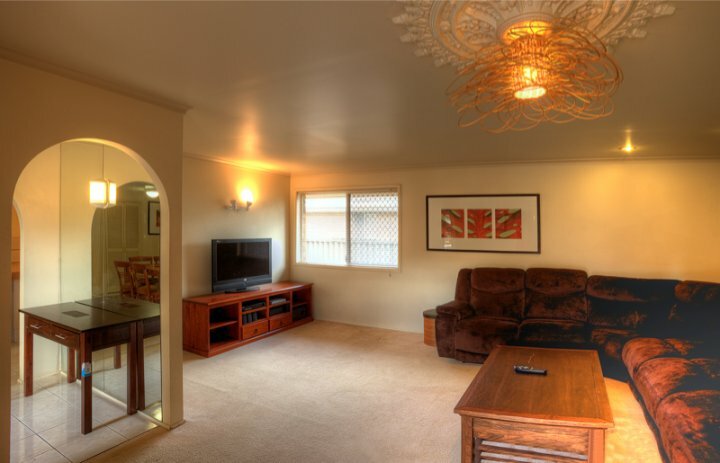 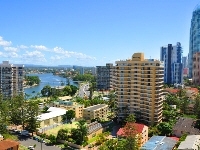 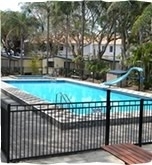 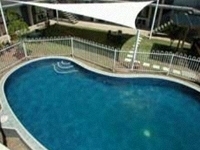 Nobby Beach Holiday Village is set right in the centre of the stunning Gold Coast. 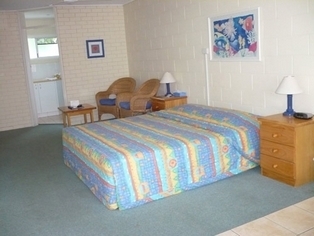 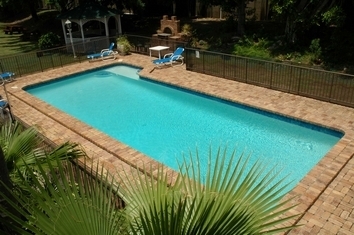 We are located close to all of the famous beaches and attractions.